Paul Warne expects to shed up to three players as he prepares his Rotherham United squad for next season’s League One campaign. The Millers, who should confirm the signing of striker Jamie Proctor later this week, return to training on Thursday after their summer break. And boss Warne has already warned some of his playing staff they should consider leaving the Millers if they want regular first-team football. Following striker Danny Ward’s move to Cardiff City for a club-record transfer fee of around £1.6 million, Warne said: “There will be another couple or possibly three I’d expect to leave. But you never know. They might decide to stay and try to fight for their places. 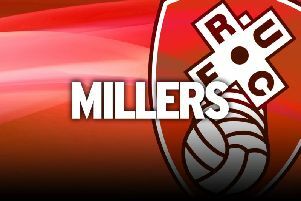 Players who have question marks hanging over their Rotherham futures are thought to include centre-halves Kirk Broadfoot, Aimen Belaid and Dominic Ball and centre-forward Dexter Blackstock. 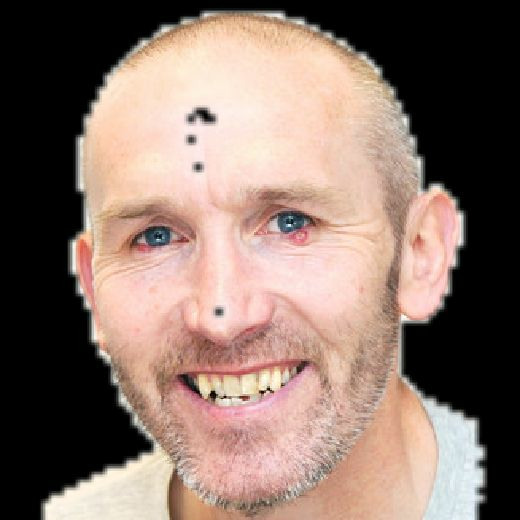 But the manager has pledged that everyone will be given a fair chance to impress as he looks to compile a squad of around 24 senior professionals. “When pre-season starts, I won’t have any favourites,” he said. “I’ll literally let them scrap for their shirts. With the Proctor deal imminent, the Millers are also believed in talks with Ipswich Town pair right-back Josh Emmanuel and targetman Kieffer Moore about possible loan switches to New York Stadium. Warne has already brought in four new recruits, who will be reporting for duty at the club’s revamped Roundwood training base on Thursday: central defender Michael Ihiekwe, midfielders Darren Potter and Ryan Williams and striker David Ball. Former Rotherham performance analyst Stuart England has joined the backroom team at Lincoln City.